History Press (SC), 9781609493882, 126pp. 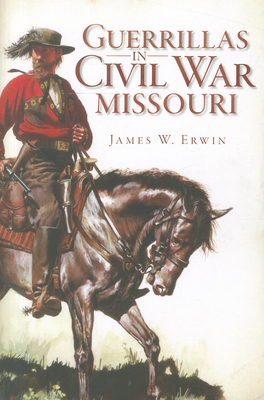 Missouri ranks third in the number of Civil War battles fought on its soil. Although some sizable actions were fought in the state, most of the battles were the result of the intense guerrilla activity. These battles are only the actions reported by Federal troops against the guerrillas. The attacks on civilians were equally as numerous. Long before the Civil War began, Missouri was deeply divided over whether slavery should be extended to neighboring Kansas. This book takes an in-depth look at the guerrilla warfare grounded in this division.